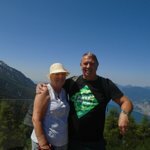 We used this office on 2 occasions and received excellent advice and discounts for the local ferries, bus services and a trip up Mount Baldo. 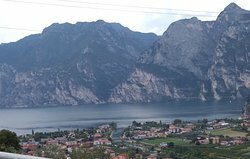 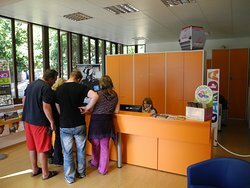 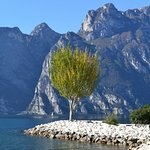 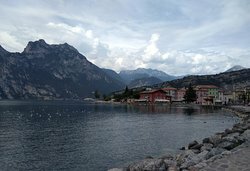 The info office of Torbole is well organized and offers alot of information on the town and Lake Garda in general with knowledgable staff. 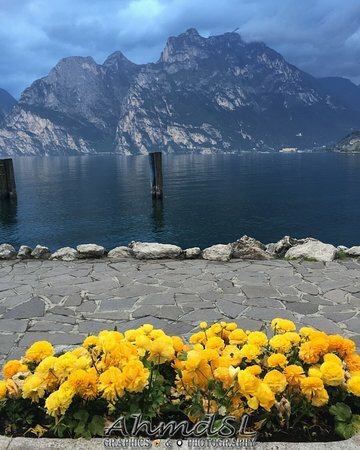 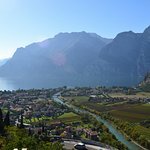 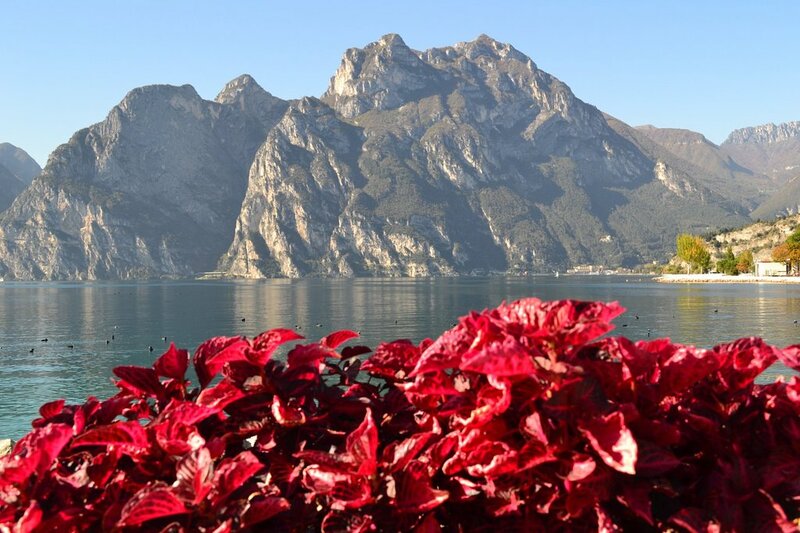 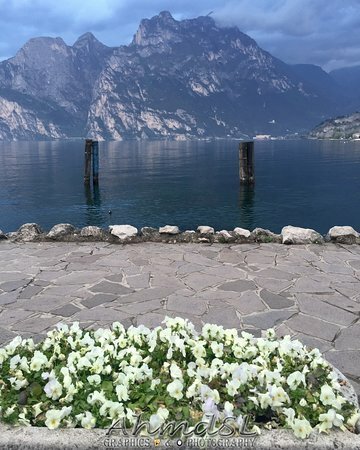 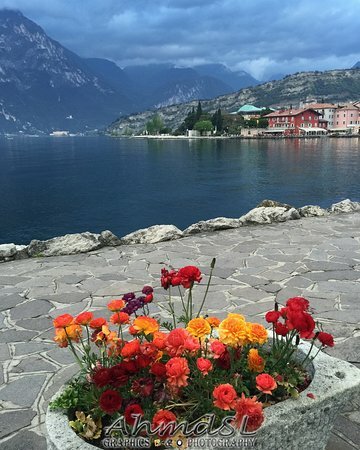 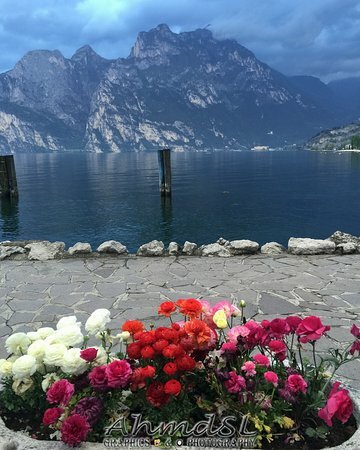 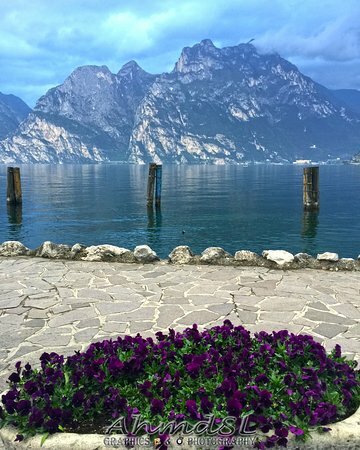 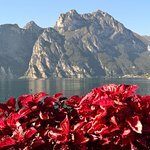 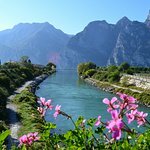 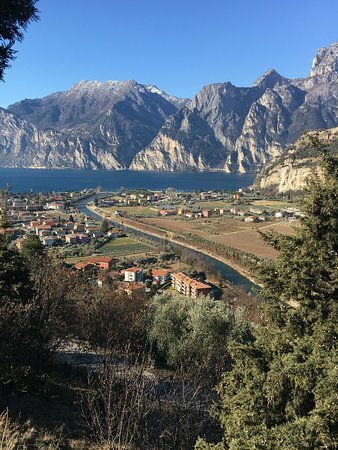 Get quick answers from Info Office Torbole sul Garda staff and past visitors.